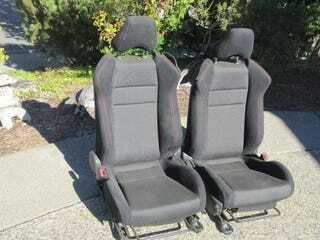 A pair of BRZ seats for $425. I’m thinking these would go nicely in my Jeep. Stock XJ seats put my head firmly into the headliner and I’ve been riding around on a very uncomfortable, heavily-foamectomy’d seat for quite a while now.